An Ottawa family says the changes coming to OHIP+ will put a "huge financial strain" on their budget. 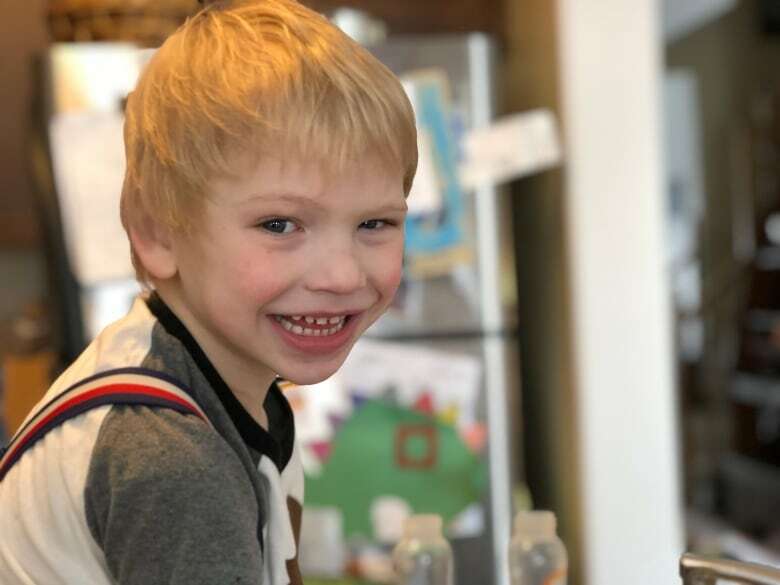 An Ottawa family with private insurance says upcoming changes to OHIP+ will put a "huge financial strain" on their budget because they'll have to pay out-of-pocket for part of their son's expensive medication. The Ford government is scaling back the province's current youth pharmacare program — set up by the Liberals on Jan. 1, 2018 — to provide free coverage for more than 4,400 drugs to children and youth age 25 and under. Starting April 1, that coverage will only be available to people who are not covered by private insurance. Those who do have private coverage will have to revert back to those plans. It means parents like Andrew McDermott and Karin Selst-McDermott will have to pay for what isn't covered under their private plan. "My stomach just fell. I know what it was like to pay those co-pays [a fixed out-of-pocket amount paid by an insured person for covered services], we did it before. It was a huge financial strain on our family, with only one income," Andrew McDermott said. He had to quit his job shortly after his youngest son Tommy was diagnosed with a gene mutation that caused his kidneys to shut down. When he was just 1 ½, Tommy had to have his kidneys removed and start dialysis. A live donor offered a kidney to Tommy, who had the transplant two years ago and is recovering at home. Selst-McDermott said the anti-rejection drugs and other medications her son takes cost about $1,000 a month. Her insurance will cover most of that amount, but when the changes take effect the family will be left to pay the remaining $200. It's not a big sum of money, but the family of five said it will affect their already tight budget. "We're going from a budget that we're barely able to keep, to now we're definitely going into debt," Selst-McDermott said, adding that the money will have to come out of the grocery budget. "I feel like families that are in a situation like ours, we're put at a huge disadvantage compared to other families right now." 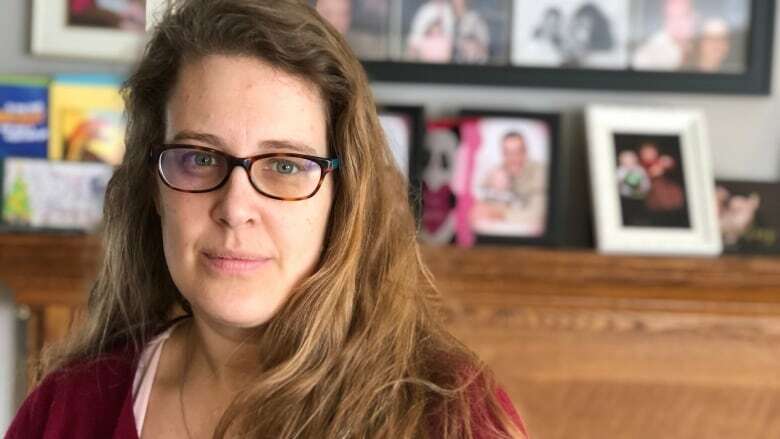 The couple questions why the government chose to exclude those with private plans entirely in the OHIP+ revamp and wish they had chosen to look at household income instead. In a statement, David Jensen, a spokesperson with the Ontario Ministry of Health and Long-Term Care, said the new system will save taxpayers money by dedicating resources to those who need them most. "Households with high out-of-pocket prescription drug expenses, that include children and youth who are covered under a private plan, can apply to the Trillium Drug Program," Jensen said. "The Trillium Drug Program is available to all OHIP-insured Ontarians who have high prescription drug costs compared to their household income." The couple said they can't take advantage of that program because their deductible would be about the same amount as what they have to pay for Tommy's prescriptions over the course of a year. "We're going to survive because that's what we have to do as a family, but it's just an enormous stress," Andrew McDermott said.